Sorel Snowlion Boots are so comfortable and durable that you'll wear them for years. Rated for temperatures to -40 degrees Farenheit, these boots feature a removable 9mm, Omni-Heat Reflective felt InnerBoot, a draw string with barrel lock on the upper closure to keep snow out, and a waterproof, thermal rubber shell. The Omni-Heat Reflective liner of the Snowline XT creates a light weight breathable warmth. High top for wetness protection, the Snow Lion boots will see you through anything the winter weather throws your way. I have had this model for many, many years. 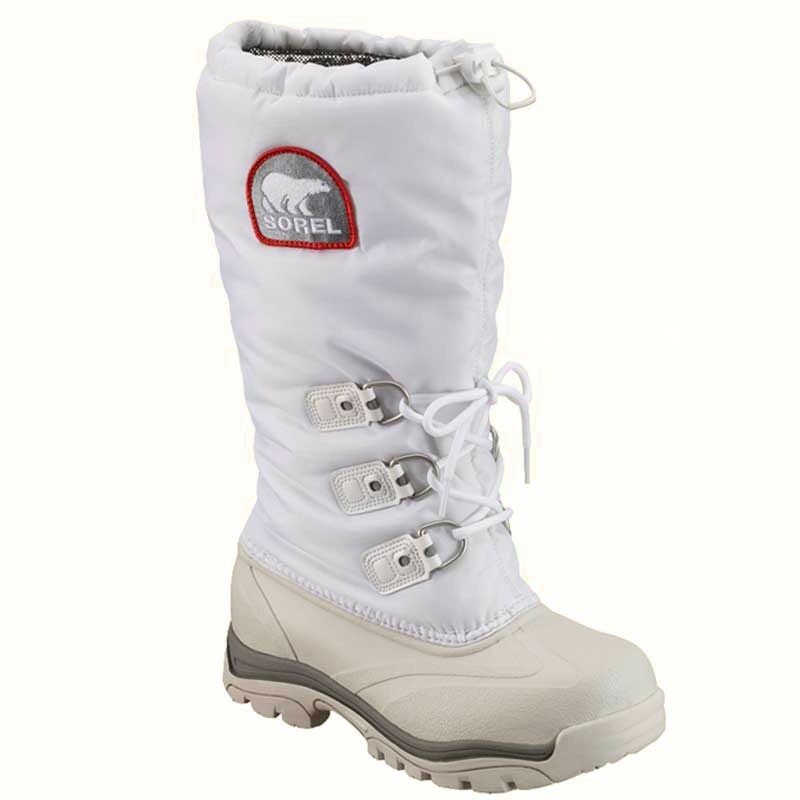 It is a heavy duty boot that is lightweight and warm. I found them in Canada about 20 years ago and they are still good! Warm, comfortable and lightweight. If you are in severe winter temperatures and deep snow areas...buy these and you will be so happy!